While I don’t die for link building and I barely outreach, I make sure every content I publish is based on data, reality, trust and gives quality results. Am I Focusing Too Much On Content? This a question you need to ask yourself, Too. For me, Yes, I do focus on content. It’s always about content. They drive customers, They increase sales, They build links, They build trust, They help other, They make a brand, They destroy a relationship (virtual) and so on… The list will never end. Trust me, I’ve tried. The only thing Google wants from anyone with an online presence is quality content. That’s what users dig the most. If you are able to create a piece of content that fulfills the user demand, search engines will reward you. Of course, the first step you need to take the moment after you create an epic piece of content is its promotion. But should you focus on promoting a content rather than creating a new one? Well, The answer needs to back with suitable data and examples. Let’s check out two different blogs. The first one is Matthew Woodward’s blog. He has a frequency of posting 1-2 posts a month. While he is a busy man, he makes sure every article on his blog is exceptional and epic. With this frequency and level of content, he can obviously cut off the brainstorming time a little bit and focus on his content promotion strategy more effectively. He can create an curate his email campaigns to convert more, he can do a research on twitter and facebook hashtags, he can outreach, he can answer and so on. All of this becomes possible due to his content creation gap. If he starts to focus on creating 3000+ words of posts every day or even a week, That will leave him no time for doing promotion. Now let’s check out another blog that is wpbeginner. wpbeginner is a WordPress resource blog publishes quick, To The Point and beginner-centric articles. They have a frequency of publishing posts almost every day. Now, They don’t have any time to promote their content the way Matthew does. They share their article on different social media once or twice. that’s it. So, Above this perspective, publishing content and Its promotion depend on what niche you are in. Certainly, A news website can’t afford to publish articles once in a month. Also, 5000+ words of tutorial post require a great amount of time and dedication. You have to ask yourself, What you want to deliver your users. Is the quality, Is it a quick resolution, Is it the best on the web? That depends on you and only you. The only time you wouldn’t have heard about SEO is when you were living on Mars. SEO is crucial for organic traffic. If you are too focused on content creation and neglect the importance of search engines, you might end up getting lots of referral or direct traffic just like Patt Flynn does, but sadly, the organic traffic will go down. You should be concerned about your site structure and its optimization. Making your site SEO friendly will help you with better organic traffic, better user experience and most importantly more exposure. Content needs to be read. Getting visibility on search engines requires time and effort. Meanwhile, you can use the ultimate source of user attraction, The social media! If you are a beginner, the best thing you could do is create a few quality articles and then, harness the power of social networking. The best way to get started is picking the right social media automation tools. You don’t need to be a master in Social Media Marketing. All you need is the right tool and a couple of posts written with quality in mind. In the end, social media is all about engaging audience. If you are able to create posts that are engaging and socially effective, you will eventually build a community of followers which will benefit you in long run. Do not ignore email marketing. Building a list and subsequently, a campaign to keep up with your subscribers is tough, but it should be done. If you can not do it, hire someone. Email subscribers are your assets and they are the most loyal fan of your online work. Since the birth of social media, many networking sites went down, Many mediums to connect couldn’t cope with the change. Email marketing is still an important and effective marketing strategy as it was. So, make sure you give time to your email campaigns, you lead magnets and ethical bribe, and of course to your lead forms. Even if you aren’t ready with your campaign, start collecting leads. Once you have built a list of subscribers, launch your campaign and your readers will appreciate it. You can choose any of the free lead generation tools and free email marketing services such as mailerlite and MailChimp to start with. So far, the best strategy to flourish in this competitive blogosphere FAST is connections and relationships. Take Jitendra Vaswani for instance. This guy has a terrible sense of notion, can’t write a single sentence correctly and not a single post on his blog is good enough to match a newbie too! However, due to his outreaching and relationship building capabilities, you can see his blog ranging from 50-100k views a month. I don’t see it going above it anytime soon. His area of expertize as he advertises is SEO and digital marketing, still, none of his post, repeat, none of his posts is focused on true, unique SEO and digital marketing practices. So, outreaching can really help you build an online presence, even if you are nowhere near to expert in it. What is your prime motive to blog? Is it passion, Is it influencing others by becoming an influencer or is it making most out of your talent? 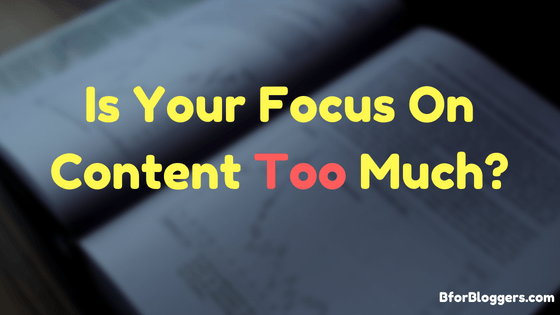 If you are too much focused on creating content that drives traffic, you are going the right way. 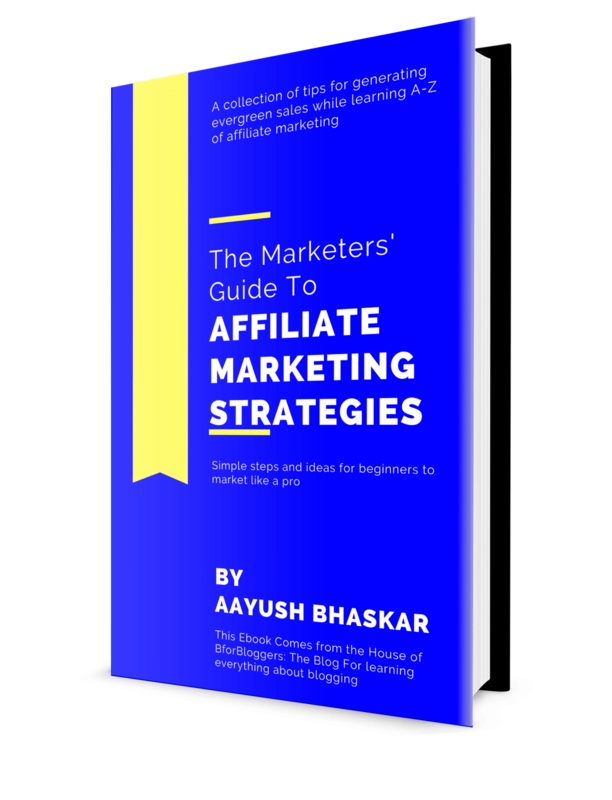 Now once you manage to attract visitors through a good, sustainable source of traffic and fail to monetize this traffic, you will miss out the best part of being online. Before you create a piece of content, make sure you prepare the structure and the strategy of how you are going to monetize it. If it isn’t monetizable, Make it. Please, don’t waste your traffic and value of the content you produce. Being a good copyrighter is one thing, and being good at its marketing is another. Anyways, The better you write, the better you get. Your focus on content should be somewhere between promotion and monetization. 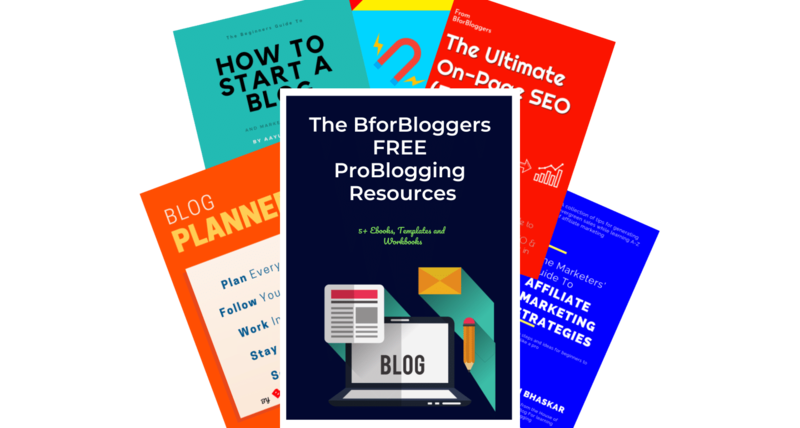 If you’ll keep on creating and publishing posts which are left unmonetized, you will eventually lose the gainful opportunities that traffic brought to you. Keep yourself more focused on creating less and promoting more. Doing so will also need your focus on quality more than anything else. Don’t leave your social life in spite of success that content brings. Make your social life equally important and focus on more productivity. What do you think about this topic? Share your opinion in the comments section below.